You have several friends or family members that own recreational boats or yachts, and you have always enjoyed going out with them when they are out in the water. The times you have spent traveling have made you want to buy a boat for yourself, but you are a novice to the process and turn to your friends and family for assistance. They give you guidance about boats to look for, where to look and so on, and they also talk about documentation and using the Coast Guard documentation search database for useful information. You may wonder what you can learn from a Coast Guard documentation search and how it can help you with your purchase. Since the Coast Guard keeps a database of all boats that are registered and documented by the federal government, they are a good starting point source of information for you. 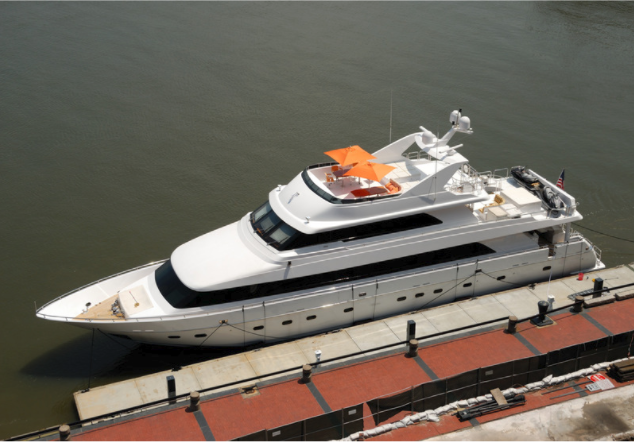 While recreational vessels are not required to get documentation, many do anyway either because the owners want it or because their financial institutions insist on it as a condition for financing their purchase. The Coast Guard documentation search database can get accessed from different websites, and all you need is the documentation number of the boat or the vessel’s name, and you can look up the information. When you are looking for different boats to purchase and perform the Coast Guard documentation search on a boat, you can find out the ownership history of the boat. The database will list information like the year the boat was built, the hull number, the length of the boat, the hailing port, and any ownership information that has been reported. It may list the name address of the current owner and provide a list of previous owners if the information has been reported. You can also find out if the documentation on the boat is current or if it has expired. Once you have done the Coast Guard documentation search and bought a boat for yourself, you may want to transfer documentation of the boat or get documentation of your own if the certificate has expired. If you need to file any paperwork like this with the Coast Guard, we at Maritime Documentation Center are here to help you. We provide you with the electronic forms and can answer any question which means so you can fill out the forms and file everything with us. 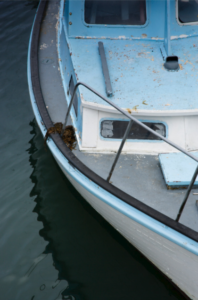 We can check it all over for you and pass it on to the Coast Guard for proper processing, helping you get your documentation so you can be the latest boat owner on the water.